On Sunday 20th May 2012 our hearts were broken when our beautiful, brave amazing little girl lost her 18 month battle with Neuroblastoma. 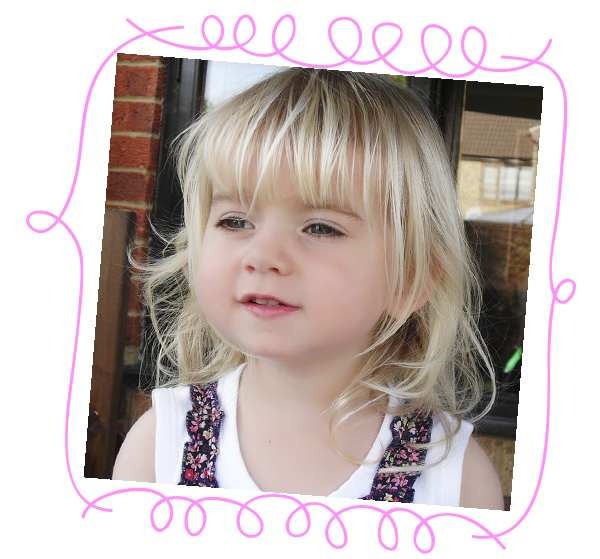 Niamh passed away peacefully in her mummy and daddy's arms. We will miss her more than I could ever explain but are so very proud of how she touched so many hearts around the world. Our little girl had become a bit of a star and now she really is the brightest star in the sky. In her memory Niamh's Next Step (NNS.ORG.UK) are proud to have put together an amazing team of trustees and our aim is to continue raising awareness of Neuroblastoma and funds to help other families and children diagnosed with this vile cancer. Awareness, education, research and hopefully one day a cure in Niamh's memory. ​Since we started in early 2013 we have funded vital childhood cancer research projects in the UK and are proud to have worked alongside some of the leading research organisations including Neuroblastoma UK, Sparks, GOSH, Brunel University, London and Newcastle University Cancer Research Unit. Neuroblastoma took our baby but together we can fight it and help others. Thank you so much for your support.. It means the world to us..